This is a complete watercolor landscape painting demonstration from concept to completion of a photographic reference. 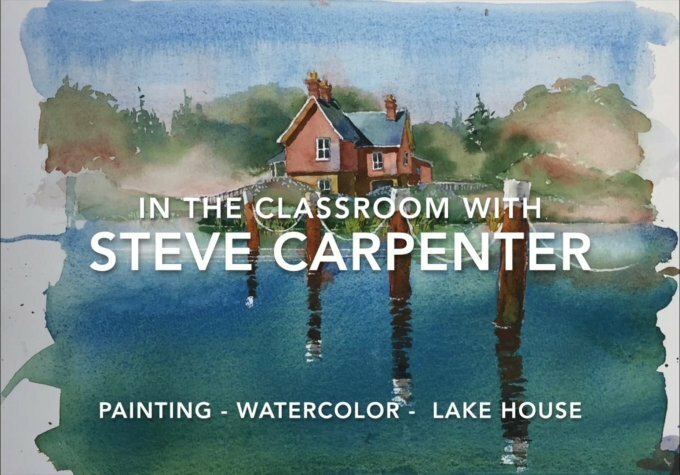 Follow as Steve begins with a study to resolve compositional issues and continues with the final pencil drawing and watercolor painting. Watercolor techniques for rendering architectural elements, foliage, and water with reflections are explored in detail.